I love Brooklyn, but I love the fall and harvest much more. As we get into September and October, you’ll rarely find me in Brooklyn or any of the five boroughs on the weekend. I try to escape the city as much as possible, get out to the country, see the leaves and enjoy the fresh air. This weekend, we’re off to Long Island. 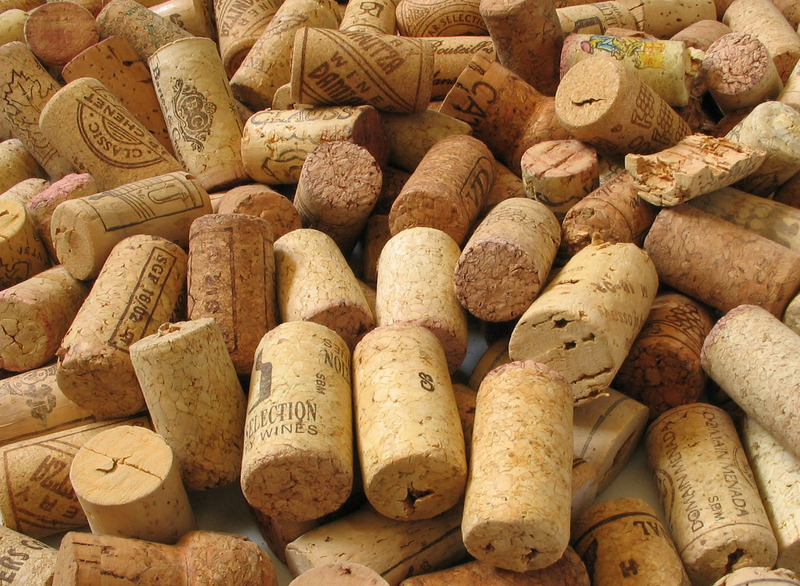 By now, you know that I love wine. I especially love local wine! So we make a point of visiting NY wineries whenever we can including two trips to the Long Island’s North Fork twice a year. Over the years we’ve probably visited almost every winery (that has tasting rooms) in Long Island, and also sampled wines from smaller vineyards. 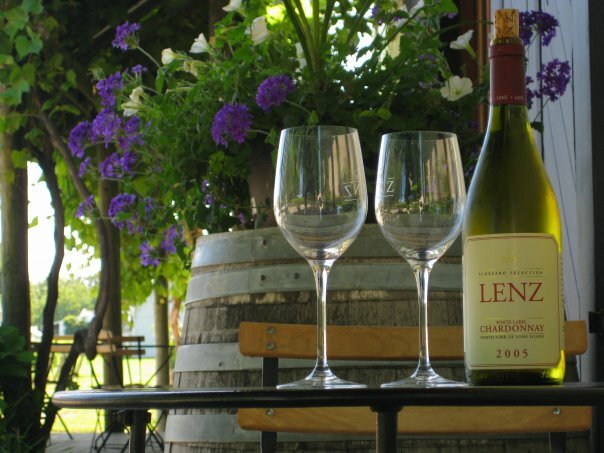 One often underrated winery that my husband and I have fallen in love with is the Lenz Winery.